Home Our Guides 11 Places to Celebrate Easter in Cairo & Beyond! 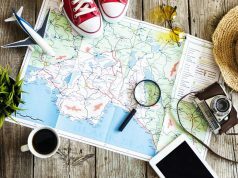 Spring break is around the corner, and it is time to start planning! We have a potential 10 days of holiday time coming up right before Ramadan hits us, so here are some options for celebrating Easter in Cairo, and in Alex and the Red Sea region if you fancy a longer break. 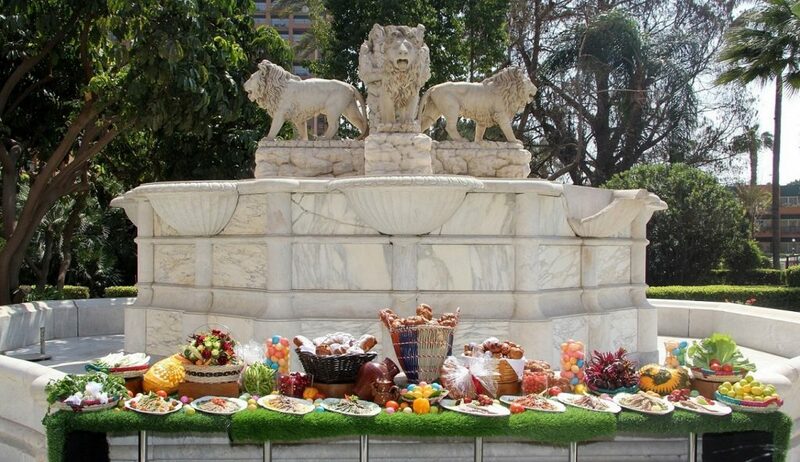 This year the Cairo Marriott Hotel & Omar Khayyam Casino will welcome guests to celebrate Easter with family and friends at the palatial gardens of the hotel. On April 28th, Omar’s Café will be receiving guests with a one-of-a-kind Easter lunch buffet from 1 pm until 5 pm. 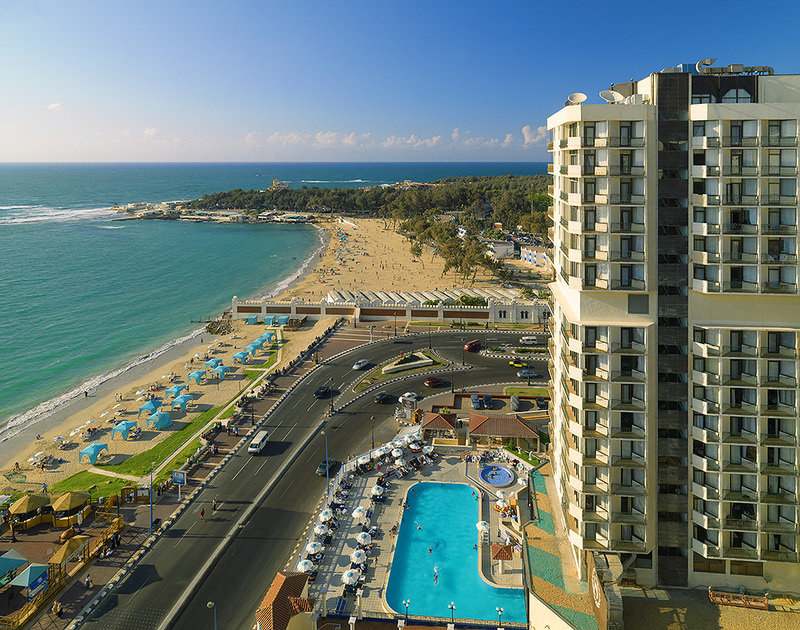 On April 29th, guests can enjoy the sunrise at the palace with a nice treat as Omar’s Café will be serving a Sham El Nessim breakfast with an array of salted fish and Sham El Nessim signature dishes. Breakfast will be served for early birds from 5 am until 12 noon. A Sham El Nessim lunch will be served from 1 pm until 5 pm at Omar’s Café. An entertainment program will be available for kids at The Patio with face painting and special treats. Easter treats will also be available at The Bakery, with a huge variety of Easter cakes and chocolates, chocolate bunnies and much more. Marriott Mena House, Cairo is celebrating this festive season with lots of entertainment and culinary surprises that are tailor made to please the entire family during Easter. 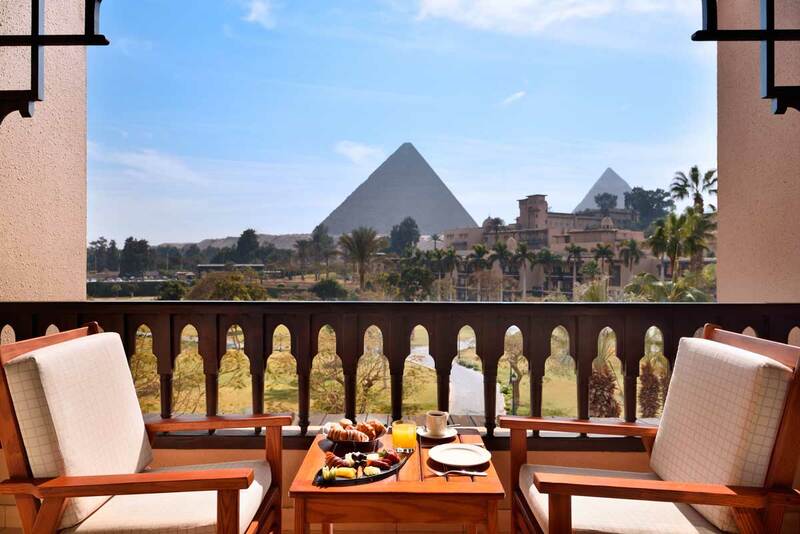 There will be a lavish Sham El Nessim breakfast at the famous 139 restaurant overlooking the magnificent Pyramids of Giza and the beautifully landscaped gardens. A Sham El Nessim lunch buffet will also be served, featuring barbeque and seafood treats with entertaining activities for the whole family, including live entertainment, a puppet show, baby football and a magician show. Enjoy a festive Easter with loved ones at a cabana and enjoy a sunny day by the pool with an outdoor Easter Lunch, fun kid’s activities and amazing folkloric entertainment. The day doesn’t stop there, the fun continues with a great night where you can enjoy some Latin music at Studio 70, with finger food and refreshing drinks, or you can enjoy an oriental night at El Mawardia with an outstanding Arabic band and belly dancer, or book your place at Rawi night spot for a night full of surprises. 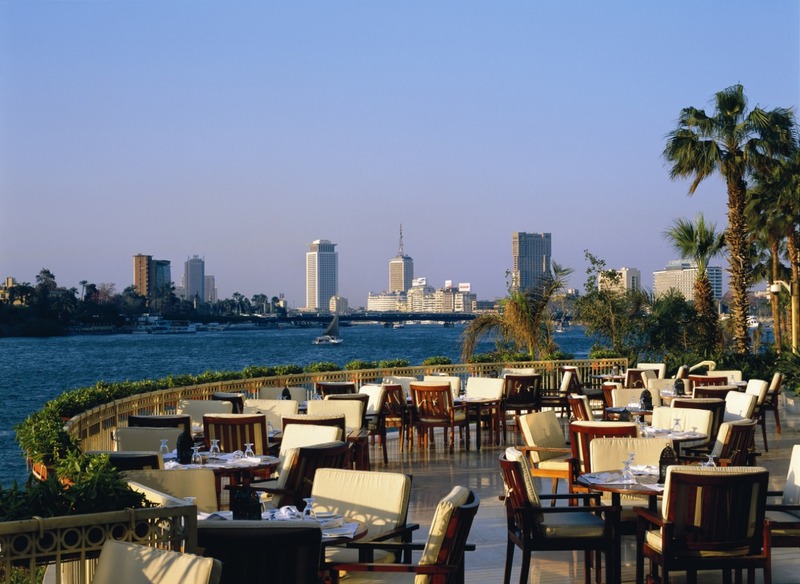 Spend Easter by the Nile and enjoy spring with selective dining options highlighting the marvelous Easter mood. Don’t miss Sofitel’s exclusive room package and spend an unforgettable night in one of their luxurious rooms, enjoying a panoramic Nile view. The finest culinary delights will be on offer with specialties at La Palmeraie, Kebabgy’s traditional BBQ set menu and special baked a la minute bread. 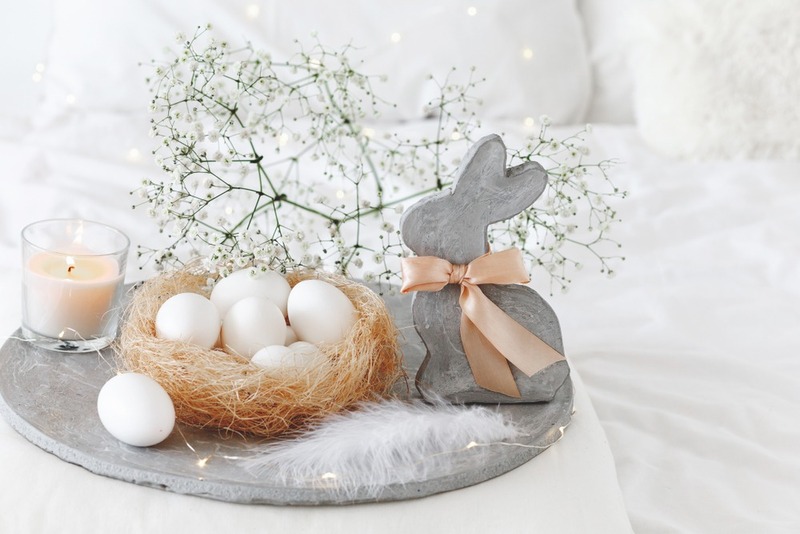 Adults and children can indulge in a gourmet Easter buffet and brunch at Casa Mia, featuring Easter specialties, seasonal decoration and live entertainment. Kids can enjoy the fun corner including coloring egg activities, coloring books, toys, a clown show, face painting and more! 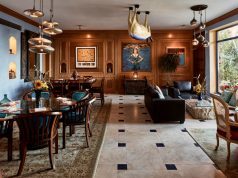 Enjoy a poolside Easter Brunch with family and friends with an array of delicious dishes from around the world in addition to live cooking stations. There will be fun activities, a live magician, and face and egg painting. Café Corniche will have a range of Easter treats, and there is a special Easter room rate package that includes a lavish breakfast. Grand Nile Tower starts the day with a sumptuous breakfast indoors at the Fontana Restaurant. For lunch, El Sakya Souk restaurant is the perfect place to gather with family and friends for an international open buffet offering mouth-watering selections of Lebanese, Egyptian, Indian and International cuisine. Enjoy live entertainment and a lot of activities for children including arts and crafts, clowns, a magician and a puppet show. Delices Tea Lounge will be offering traditional chocolate eggs and chocolate bunnies daily. A special package is available from the 25th of April to the 4th of May, including a 50% discount on your last night when you stay four nights or more. 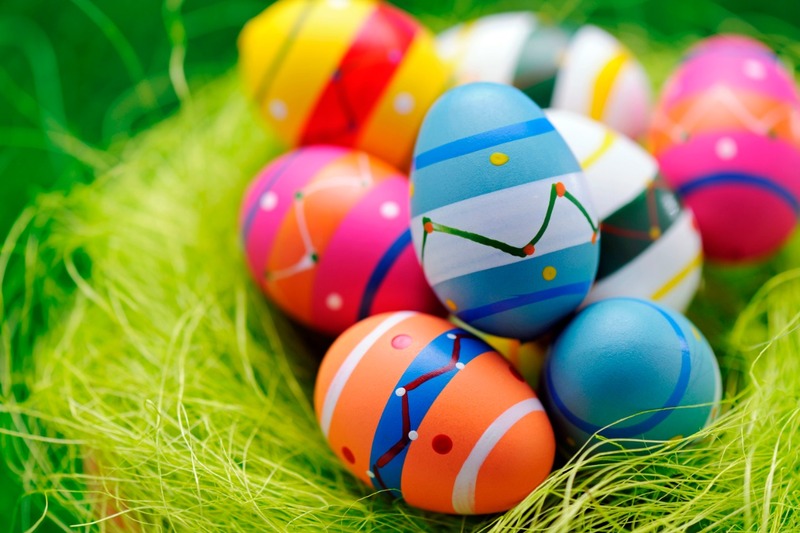 There will be a special breakfast on the 29th of April, including colored eggs, salted fish and lettuce salad. 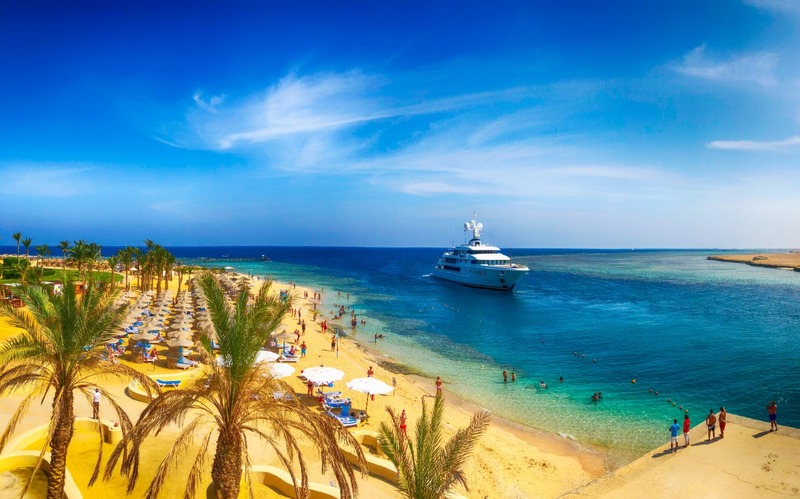 Easter is calling from the south at Port Ghalib, Marsa Alam. 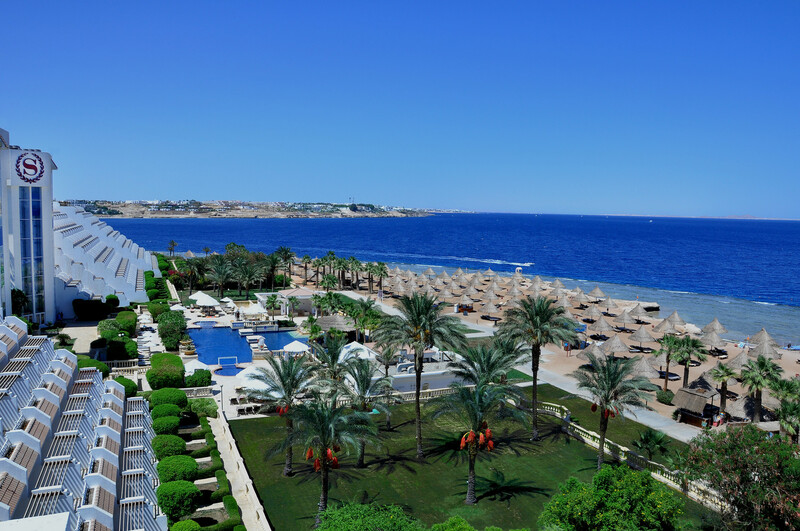 Surrounded by breathtaking views of the Red Sea, a new festival “Rayga” will roll out its first Easter edition. The celebration will kick off on Friday 26th of April at different locations in the city from Red Club, Port Ghalib International Marina’s promenade, ending up with a desert party at the Camel Yard. The promenade parties will feature outdoor live music and shows. This festival will offer all PG residents and visitors more than just music; it will be a celebration of life with an Easter mood. Located in the heart of Sharm El Sheikh, SOHO Square will roll out special entertainment during the Easter break. Listen to favorite hits from famous Lebanese Star, Ziad Bourji on the 26th of April at 10 pm, and Egyptian Underground Band Wust El-Balad on the 27th of April at 10 pm, followed by the Mega Star Mahmoud El-Esseily at 11:30 pm, live from SOHO Square’s stage. Starting from the first night of Easter at Sheraton Montazah Hotel, guests will enjoy lots of entertainment at the Caesar Bar, Beach Café and Aquarius Discotheque, including belly dancing, a DJ, live music from the hotel’s Trio Band. The following day, guests can enjoy a special breakfast buffet including colored eggs, smoked salmon and malana followed by a delicious barbecue lunch buffet in the open air together with music, kids’ activities and fun competitions. 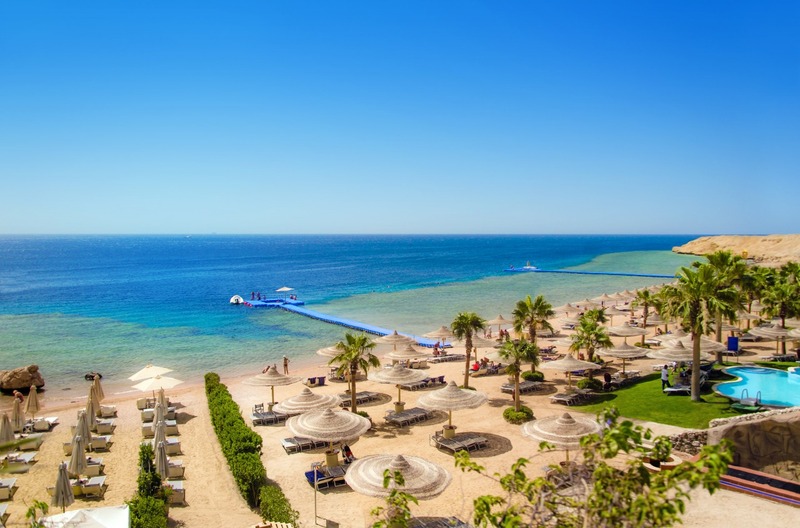 Sheraton Sharm El Sheikh is putting together a perfect mix of relaxation, delicious food, and live entertainment for Easter. Start the day with exciting activities including beach volleyball, yoga, and an Olympic day competition. Enjoy a wide variety of dishes for Sham El Nessim breakfast, or the lunch and dinner buffets featuring an array of specialties including traditional dishes, Easter treats, chocolates cakes, cookies and bunnies from the bakery. There will be a folkloric show, a belly dancer, a live band, a Fakir Show, a Nubian Show, an African Show, a Karaoke show, a mini disco for sweethearts and a kid’s club.